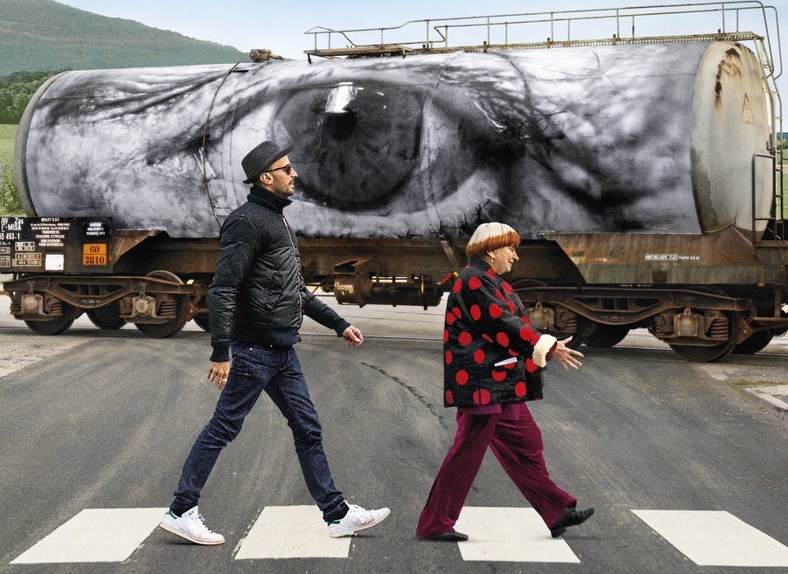 Veteran director Agnès Varda joins forces with street artist and self-styled photograffeur, JR, to create Faces Places, a funny, moving and multi-layered film. Two kindred spirits from different generations explore the French countryside in JR’s camera van, taking photos of the people they meet and pasting their huge images to village walls. The directorial duo challenge passers-by to look again at familiar surroundings and invite conversations about life and what art can do. Director: Agnès Varda. 2017. France. 1hr 29 mins.